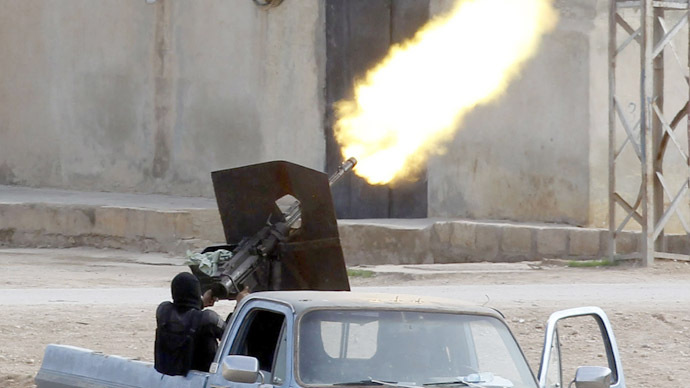 About 500 Europeans are now fighting for the rebels in Syria against Bashar al-Assad's regime, the EU's anti-terror chief told the BBC. He added the majority of those fighters are from the UK, Ireland and France. “Not all of them are radical when they leave, but most likely many of them will be radicalized there, will be trained," Gilles de Kerchove said. "And as we have seen this might lead to a serious threat when they get back." 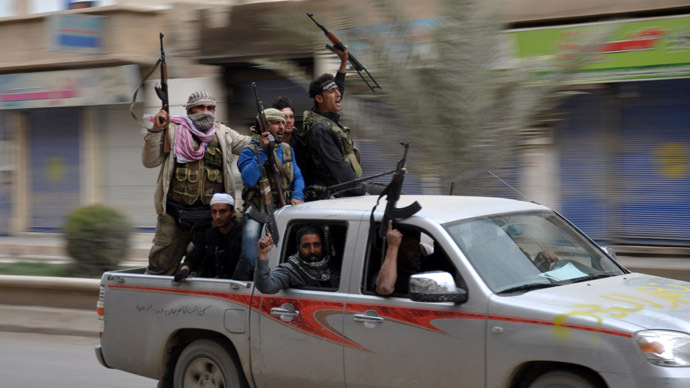 Intelligence agencies are now concerned that some of those currently in Syria could join Islamists groups linked to al-Qaeda and when they return to Europe may launch terrorist attacks. In March, the Netherlands raised its terror threat level to "substantial", citing an increase in the number of Islamist militants travelling to Syria, as well as the radicalization of Dutch youth. "Close to a hundred individuals have recently left the Netherlands for various countries in Africa and the Middle East, especially Syria," National Coordinator for Security and Counterterrorism (NCTV) said in a statement in mid-March. Security bodies have increased efforts to track how people are being recruited, especially in Britain and Belgium, according to BBC. 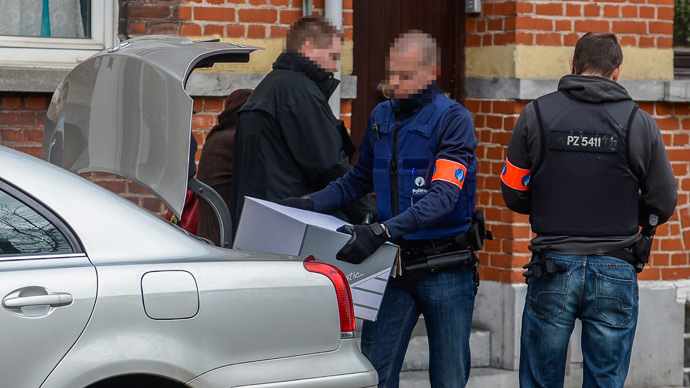 In mid-April, Belgian police raided 48 homes across the country and detained six men, suspected to be members of an Islamist group named Sharia4Belgium, which “is part of a broad international jihadist movement." "We have indications that Sharia4Belgium was sending people to Syria to join terrorist groups there," Reuters quoted a spokesperson for Belgium's federal prosecutor as saying. A Salafist group opposed to Assad, it was also suspected of recruiting fighters for Syria's long-lasting civil war against ruling regime. "The recruitment occurred, for example, by youths being spoken to on the street and then invited to private meeting places in Antwerp," Prosecutor Eric Van der Sypt said at a press-conference earlier in April. Van der Sypt said prosecutors were aware of 33 people with links to the group who were either in or on their way to Syria. 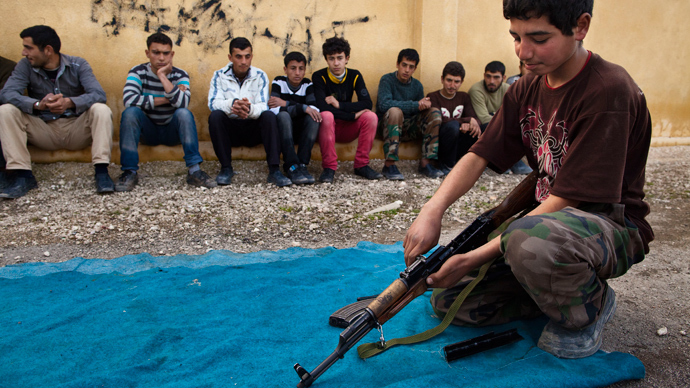 In early April the International Centre of for the Study of Radicalization (ICRS) estimated that up to “600 European Muslim have gone to Syria since early 2011," when the conflict started. The study by ICRS also said Britain accounts for the biggest number of arrivals with up to 134 people joining the cause. The study revealed that up to 5,500 foreign fighters have traveled to Syria since the beginning of the uprising, with some 11 per cent of them originate from Europe.